I have received the LM-216IA today. Although I have not listened much I am very satisfied up to now. I am thankful to shop owner. He has kindly answered my question through e-mail quickly, and delivery was faster than I have thought. 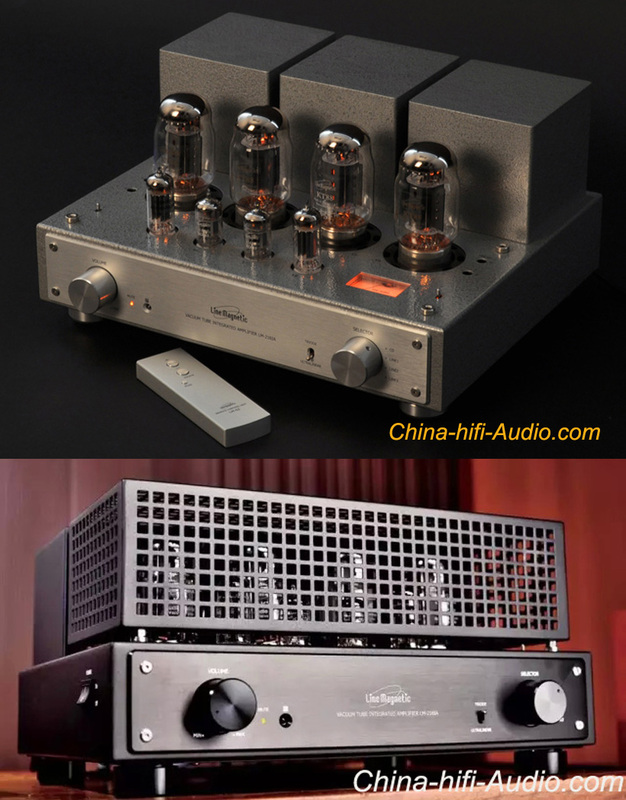 I love this amp and recommend this shop as well.